I have been sitting here trying to think about all the things I have been loving last month and there are soooo many things but I've whittled it down to these eight so that this post doesn't take you until next month to read! So first up is something I bought for such a barg a while ago in the Body Shop Outlet in Gunwharf Quays! It was a fiver if I remember rightly and for 750ml that's amazing!! It smells so lovely and sweet and I've used it every single day of July!! I did buy this towards the end of the month but I thought I'd include it because I have literally worn it every day since I bought it! 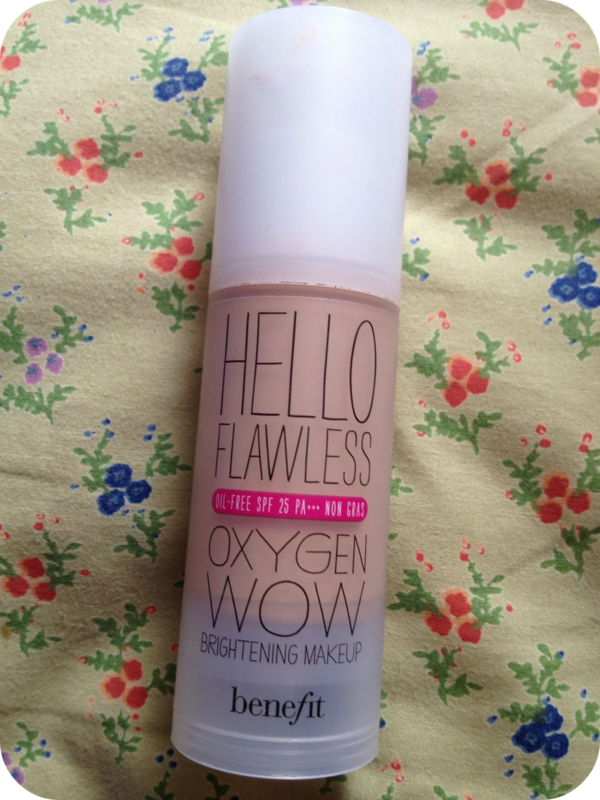 It's amazing, you can read my review here for more info but I absolutely love using it and will definitely repurchase! I''m not usually a lip gloss sort of person as I dislike the stickyness and prefer the colour payoff from lipsticks but I have been converted! 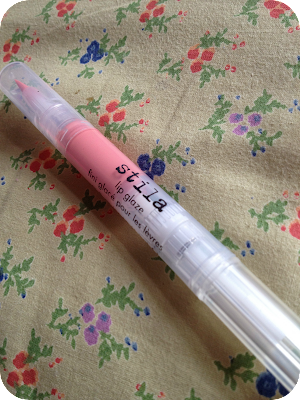 I bought a Lip Glaze Trio from Stila and although I love all three colours I have been wearing this one the most! 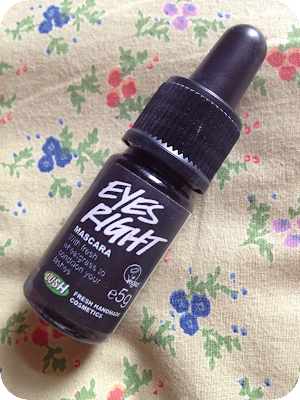 It's really natural and lovely for day makeup :) You can read my post about this set here! I thought I'd include this as I have been wearing it a lot lately! I got it for my 18th birthday from my mum and a few other people also bought me charms for it. I love that all the different charms remind me of the different people who bought them and I love how it's so personal! I didn't take it to uni with me for fear of losing it so I have been making up for that by wearing it a lot now I'm home! I bought this at the Bottle bar in Westfield at the beginning of July and every time I repaint my nails I reach for this! I think I'm addicted... I've forced myself to choose another colour for now but I don't know how long I can live without this lovely fluorescent orange on the end of my fingers! 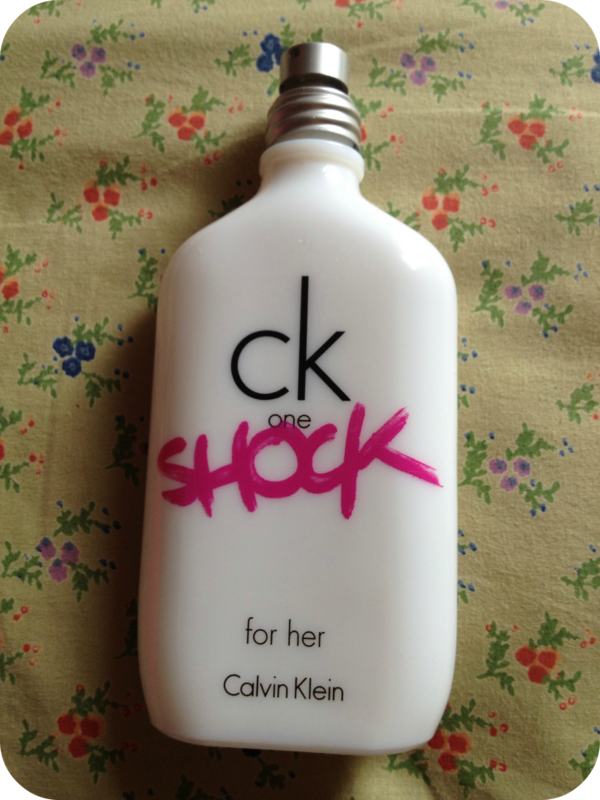 Not to sound repetitive but this is something I have also used every day since I bought it!! I did have some trouble with the staying power at first as I mentioned here, but using it with a primer and a setting mist has really helped and I've been loving it lots! I bought this a long long time ago and then left it at home while I moved back to uni. Now I'm back I've rediscovered it and really like using it again! I put it in my hair while it's wet and it keeps the ends soft and easy to manage while I'm styling it. And it smells amazing! 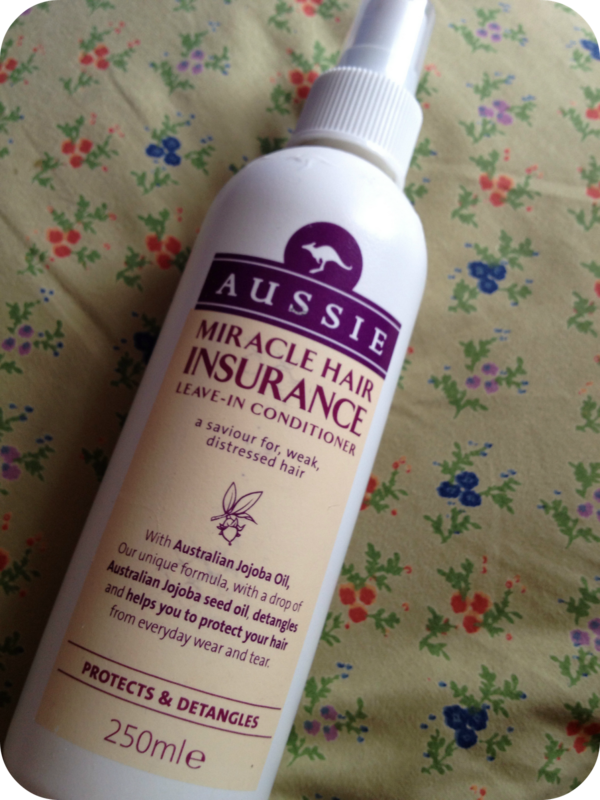 I'm a big fan of Aussie products and I may do a review on this one if you would like to see one! I've also been loving watching Beautycrush's Youtube videos this month! Especially her recent video about shyness and social anxiety, I think it's really brave of her to make such a personal video and I'm sure a lot of people will be able to relate. I'm also addicted to this, so I hope you find it! I'm going to have to try that Aussie Hair Insurance! Thanks! I love the smell of all the Strawberry products from the Body Shop! Yumm! 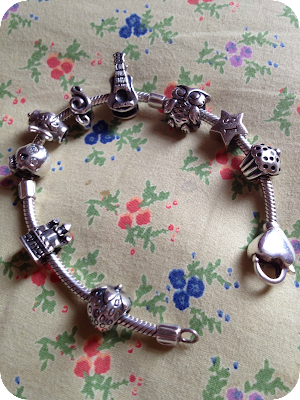 I love the charms on your Pandora!! So pretty! Yesss my fave is between strawberry and mango! Swear we're the same person... 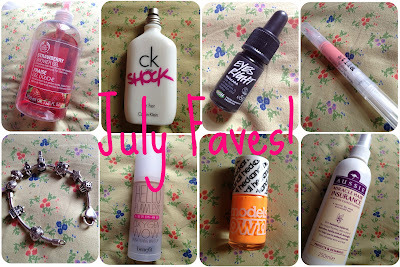 I've never done a "favourites" post, but were I to do one for this month it would be pretty similar to yours haha! I love your blog! I really want the Models Own Nail Polish! 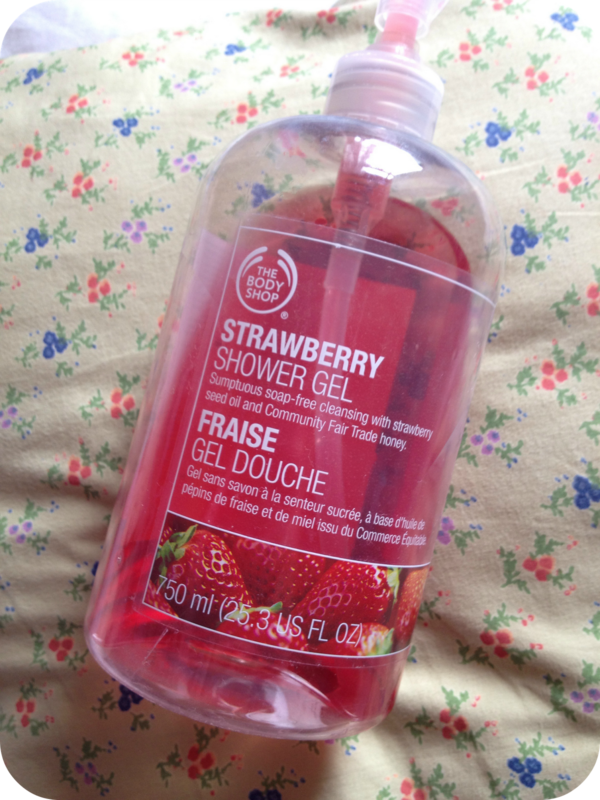 really enjoyed reading this post, i might try the body shop strawberry shower gel next time, i'm currently using the green apple one and it smells beautiful! !